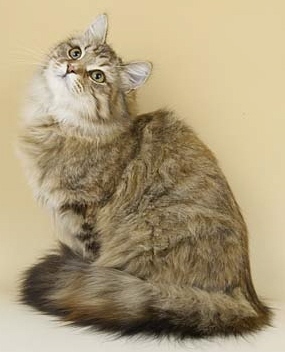 The beautiful Siberian cat photos below feature stunning images of semi-longhaired cats that originated in the forests of Russia, hence their name - Siberian Forest Cat. 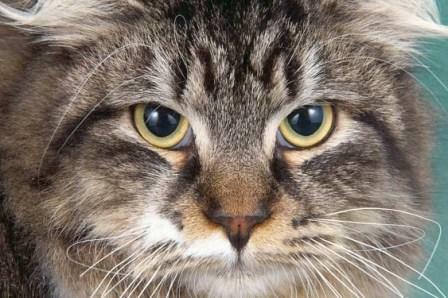 The Siberian Forest cat pictures clearly showcase the cats thick, waterproof coat that acts as insulation against the harshest winters. 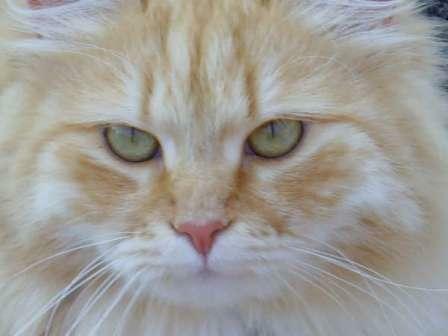 These ancient cat breeds come in a wide array of colors. 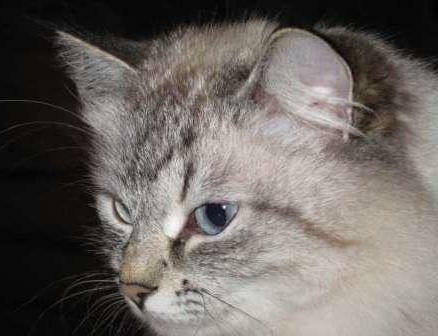 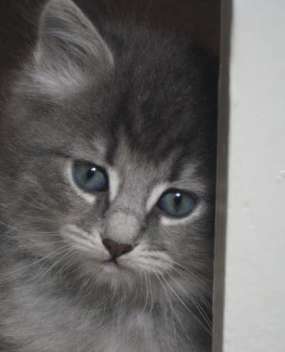 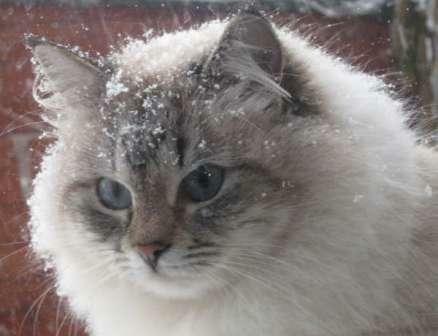 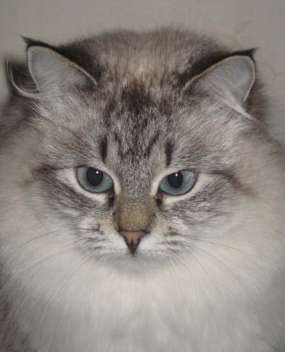 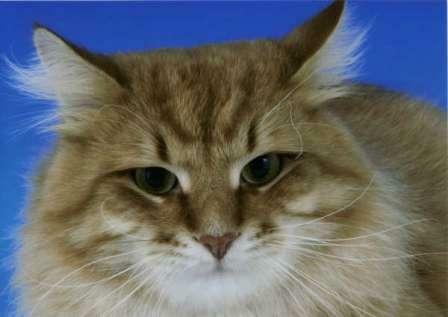 The Neva Masquerade or colorpoint Siberian Forest is not accepted by breeders in the country of their origin. 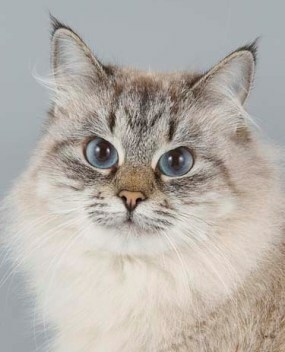 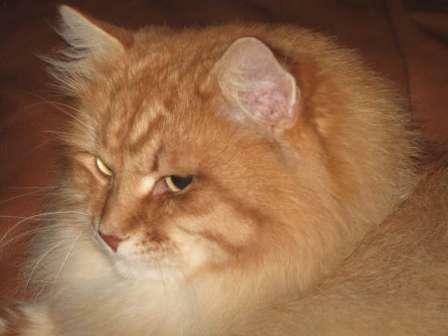 (Russian cat breeders stay true to the original wild look and colors). 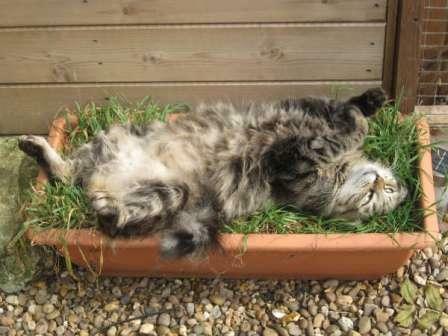 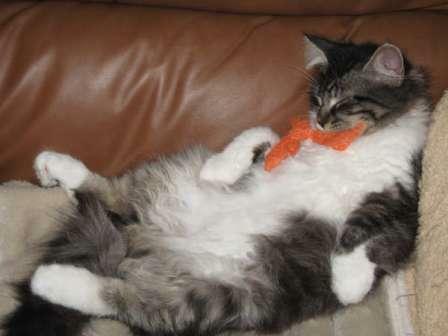 a cat's life is really tough! 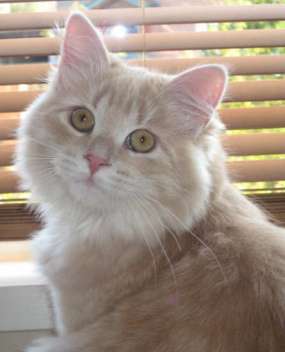 If this handsome, semi-longhaired cat appeals to you, you may want to know more about the features, characteristics and personality of the Siberian Cat. 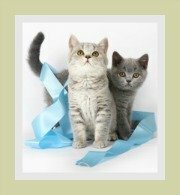 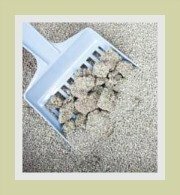 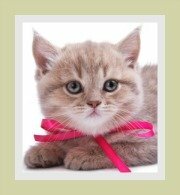 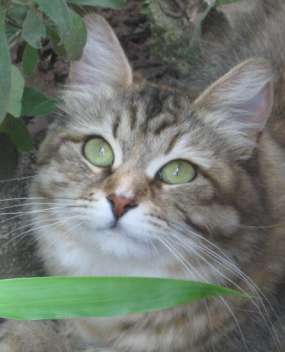 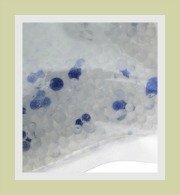 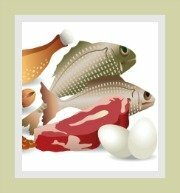 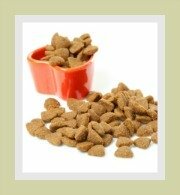 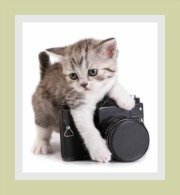 The profile provides valuable information about the cat's health, nutrition and nice-to-know facts about the breed's life expectancy, ideal weight and grooming requirements.